The American novelist delves into his record collection and picks his favourite tunes - including offerings from Tom Petty, The Rolling Stones, Jimi Hendrix and Mudcrutch. The American novelist delves into his record collection and picks his favourite tunes - including offerings from Tom Petty, The Rolling Stones, Jimi Hendrix and Mudcrutch. 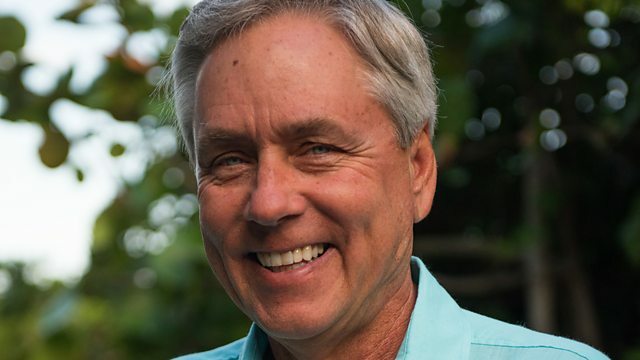 A long-time columnist for the Miami Herald, Carl has also written over 20 novels which can generally be classified as humorous crime fiction, and often feature themes of environmentalism and political corruption in his native Florida. His latest novel is Razor Girl, with Assume The Worst due for release later this year.